Product prices and availability are accurate as of 2019-04-19 02:23:58 UTC and are subject to change. Any price and availability information displayed on http://www.amazon.co.uk/ at the time of purchase will apply to the purchase of this product. 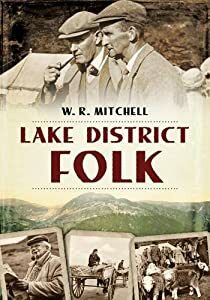 Based on more than half a century of walking in the Lake District, climbing mountains, seeing places and most of all talking with people, this is a fascinating record of people and places in the country's premier National Park. 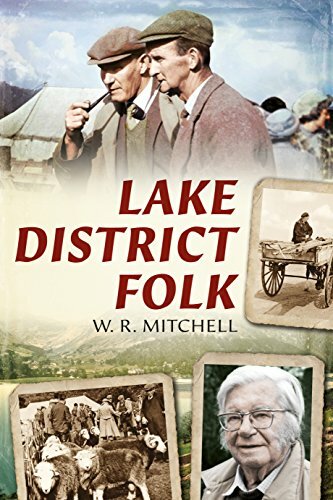 W. R. Mitchell has had a sixty-year connection with the Lake District. It started with his work for 'Cumbria' magazine and from the 1950s he made innumerable trips to find out more about this beautiful area and particularly its people. 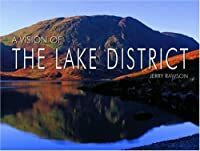 Using the maxim 'people not places' passed down by Harry Scott, editor of the 'Cumbria' and 'Dalesman' magazines, Bill has carried out countless interviews with a rich tapestry of Lakeland folk. This book reflects on some of the most memorable meetings and reveals links with great names of the area, such as William Wordsworth and Beatrix Potter. Lakeland folk can be set in their ways but have always been keen to talk about a way of life that has changed appreciably with the passing of time. Bill also remembers fondly the many outings of the band of four intrepid walkers, including himself, known as the 'Geriatric Blunderers'. They climbed every mountain and forded every stream of this most beautiful of areas. 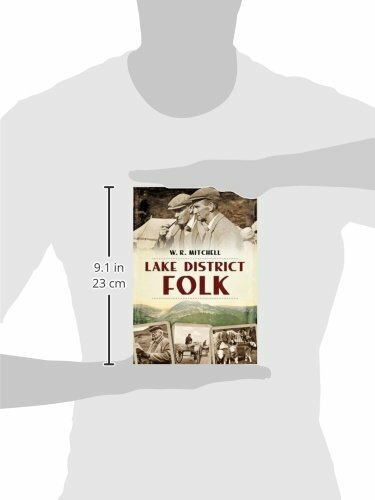 In 'Lake District Folk' Bill makes a nostalgic walk on his own back through the decades as he recollects some of the many wonderful experiences in the Lakes.